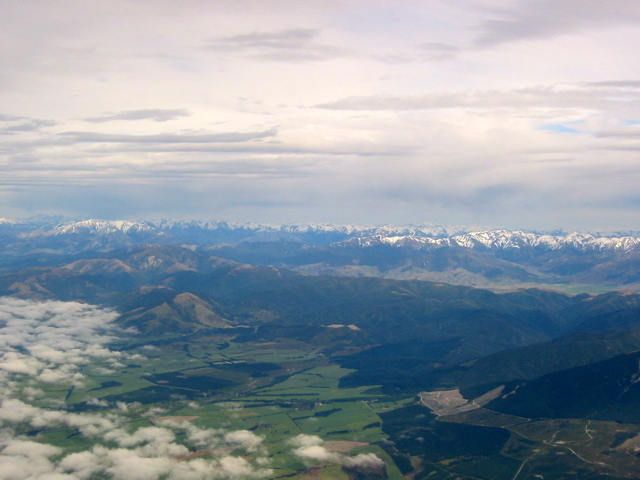 The south island of New Zealand near Christchurch. Christchurch is the gateway to McMurdo and South Pole. Other parts of Antarctica are accessed through South America or South Africa.